The dates are Friday, August 9th through Sunday, August 11th, 2019. 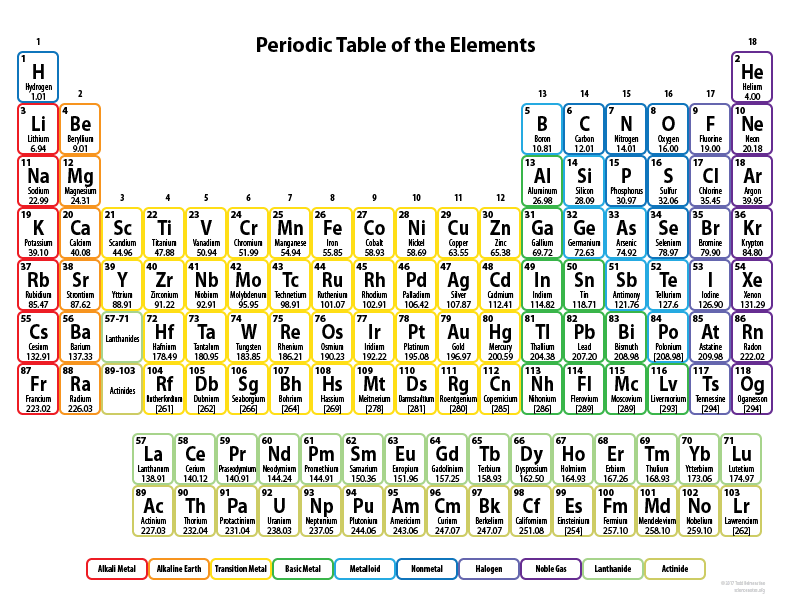 Here’s a handy “Kid’s periodic table” I found to help. Seriously though, we don’t expect you to memorize these though :).